I don’t know about you but anytime I need to hit the horn button on the dash I fumble to find it. A friend of mine said a solution is just to flip-off the offending driver but I didn’t want to settle for that. 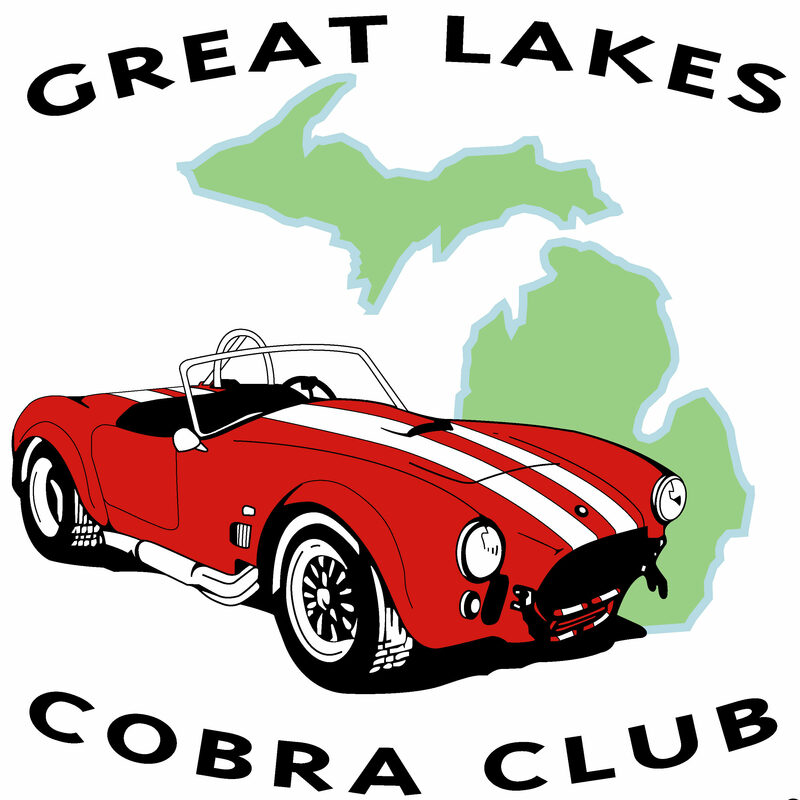 Just happen to read a post on Club Cobra on this very subject. I am sure one of our more ingenious members will jump at configuring this and lead the way!